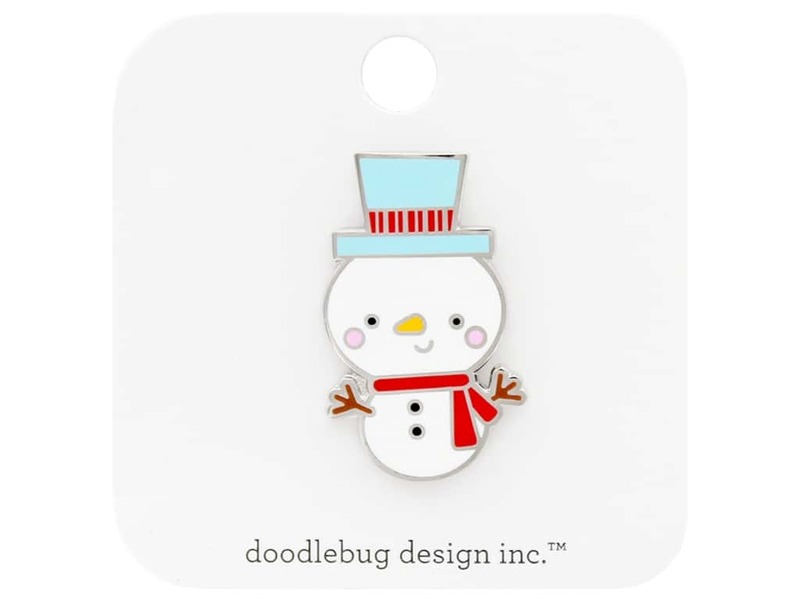 Description: Doodlebug Collection Christmas Town Collectible Pin Jack- Limited edition, jewelry quality enamel pin of a snowman wearing a top hat and scarf. Measures approximately 1.13". See more Doodlebug Christmas Town Collection.